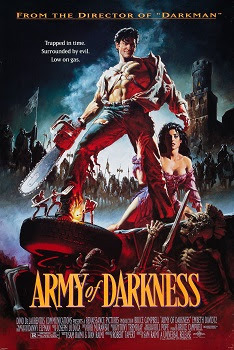 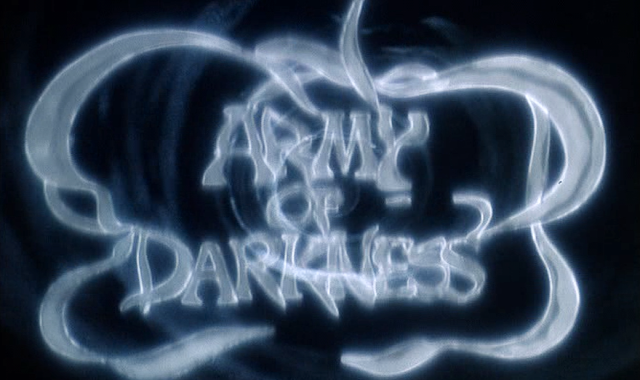 Army of Darkness was released on February 19th, 1993. 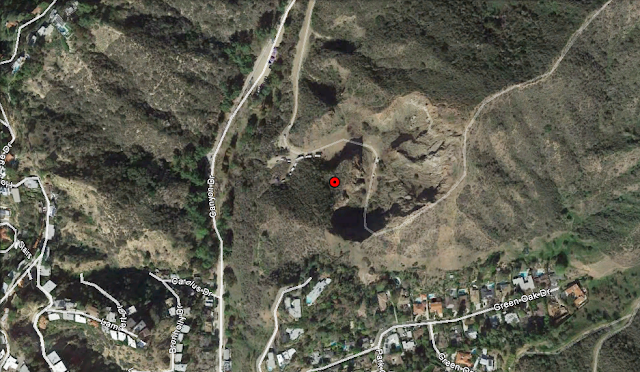 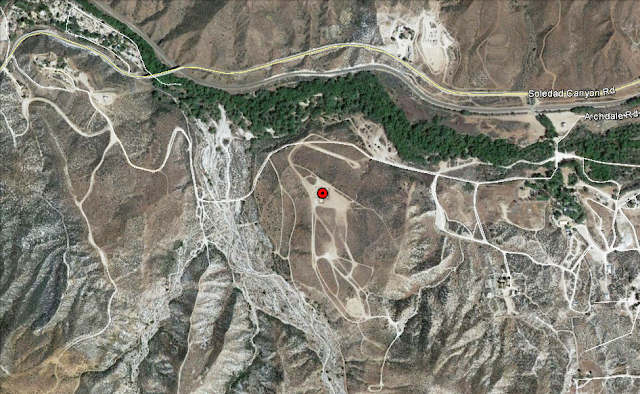 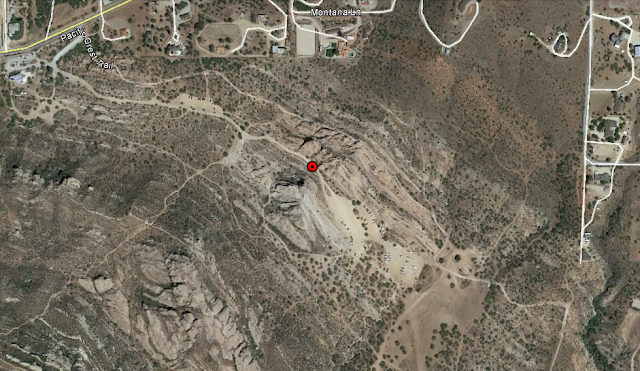 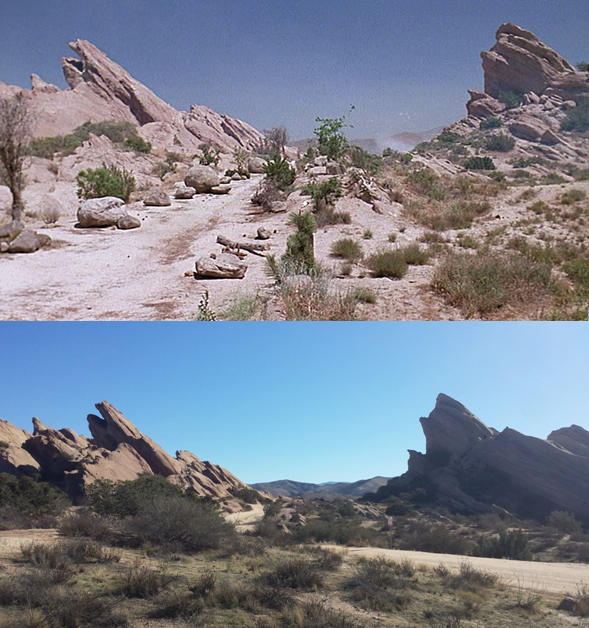 Filming locations include Acton, Agua Dulce and Los Angeles, CA. 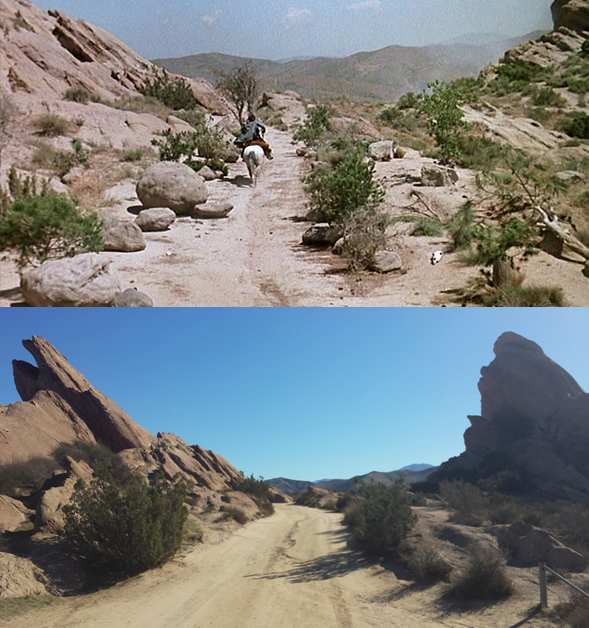 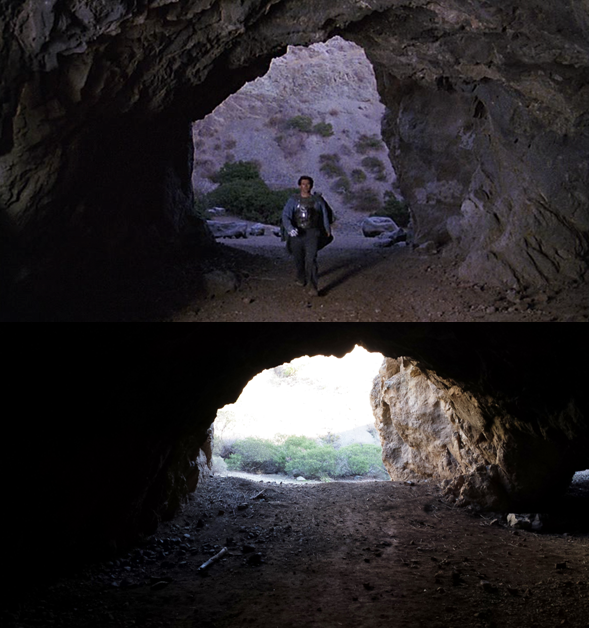 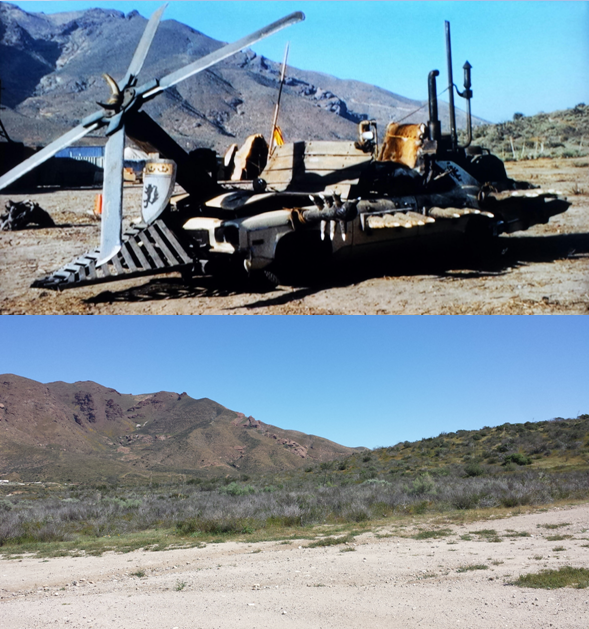 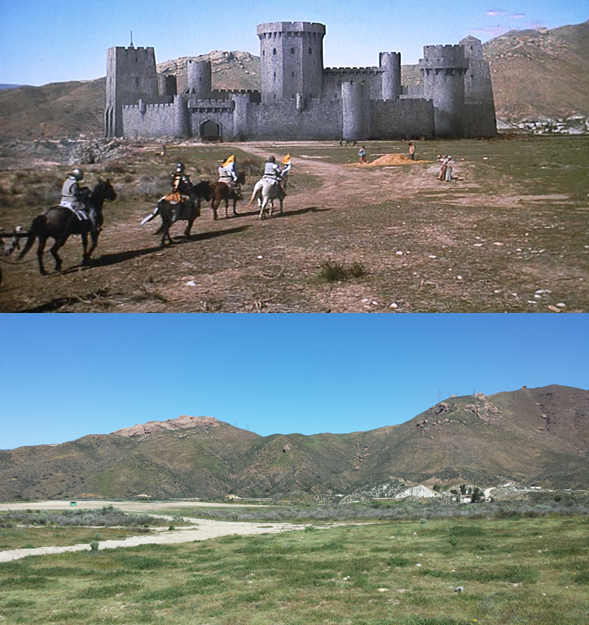 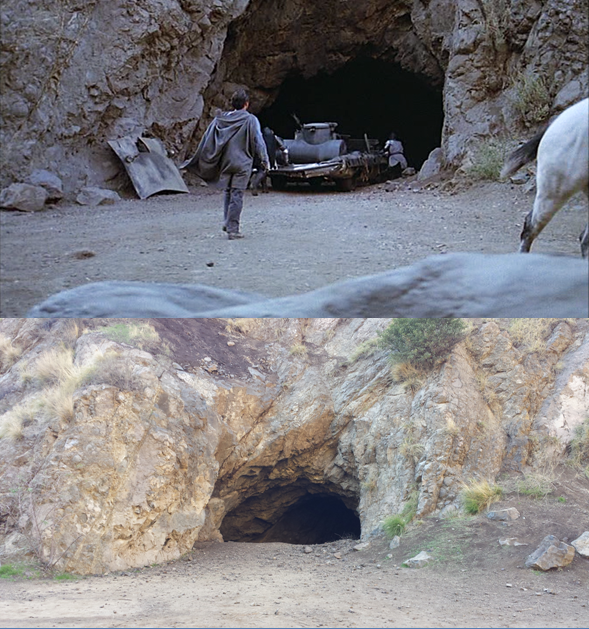 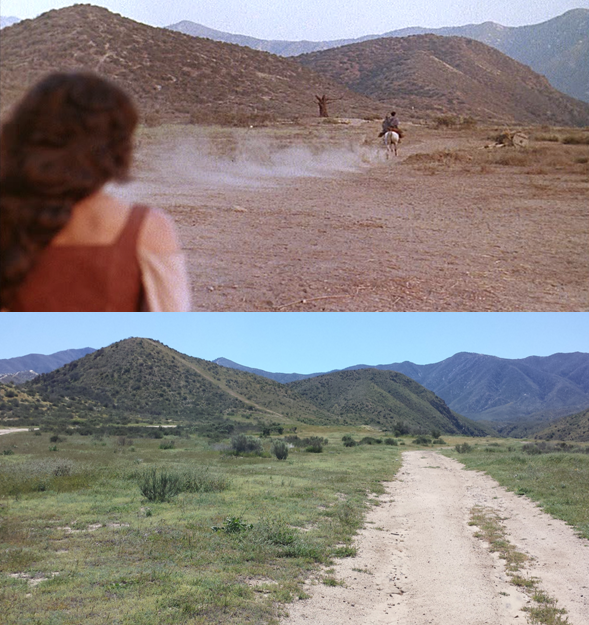 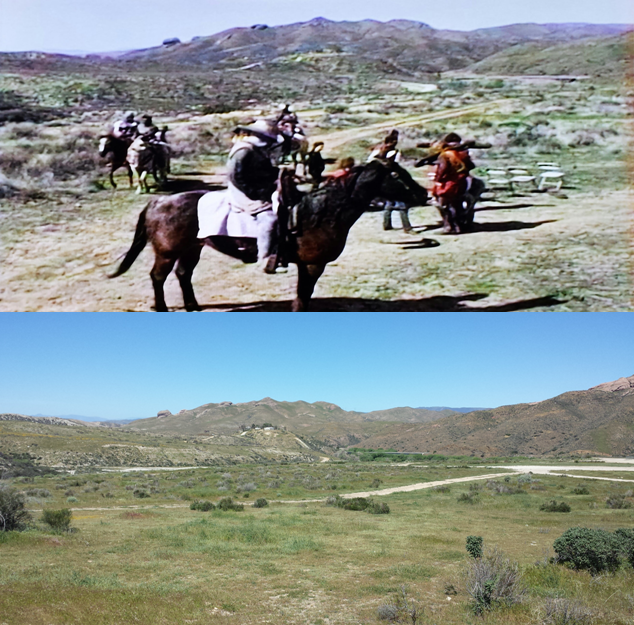 The following comparison shots are of behind the scenes pictures from the film.